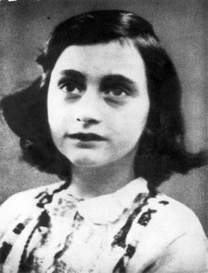 The Germans and their collaborators killed as many as 1.5 million children. 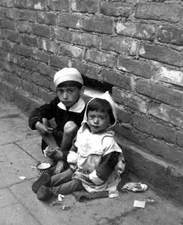 This included over a million Jewish children and tens of thousands of Romani (Gypsy) children, German children with physical and mental disabilities living in institutions, Polish children and children residing in the occupied Soviet Union. These children were sons and daughters, cousins, nephews and nieces, they had parents, grandparents, friends and bright futures ahead of them…but these futures were stolen from them. 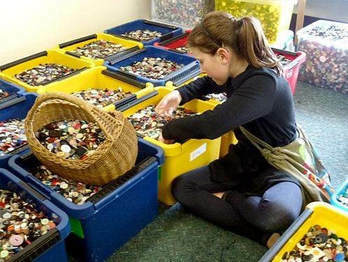 When Justine Hitchcock (Principal of Wellington’s Moriah Jewish Day School) was teaching her young pupils about the Holocaust she decided to help the children understand the enormity of 1.5 million children being murdered by initiating a project whereby they would collect 1.5 million buttons - one button for each child that perished. The children themselves managed the project, no child was more than 12 years old. Buttons were sent in from the local Wellington community, from across New Zealand and even from overseas. Many buttons came with personal stories and photographs. The project evolved into a story of collective remembrance. Through its support of the project, the wider New Zealand community and many other communities throughout the world, showed this small group of students that the life of a child truly counts. Buttons were collected, cleaned and counted by the children of Moriah School over a two-year period - each representing the loss of a child during the Holocaust. When understood as a whole, the project conveys a powerful, poignant and disturbing message: one of loss that is simply unfathomable. Each one unique, as indeed a child is unique. 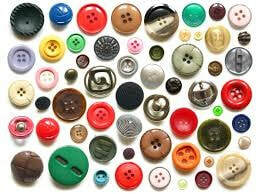 Buttons - hold clothes together - as a child can hold a family together. 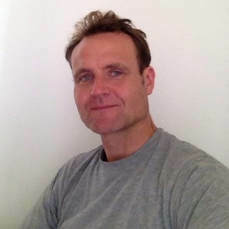 The significance of the Moriah Button Project was recognised by featuring in a 2012 edition of the New Zealand School Journal, and being used as an illustration for National Standards in Reading (Yr 7). When Moriah school closed in 2012, the button collection and plans for a memorial were entrusted to the Holocaust Centre of New Zealand (“HCNZ”). 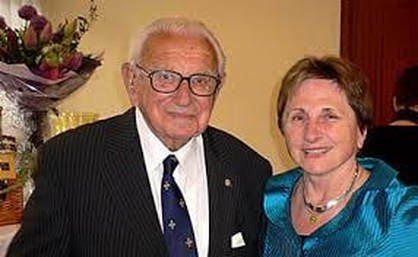 The Patrons of the Children’s Holocaust Memorial project were British humanitarian, Sir Nicholas Winton (who saved the lives of 669 mostly Jewish children by organising their evacuation in trains from Czechoslovakia to the UK during 1939), and acclaimed New Zealand author of children’s literature, Dame Joy Cowley. Sir Nicholas passed away in 2015 before the project could be completed, but Dame Joy Cowley continues as Project Patron. 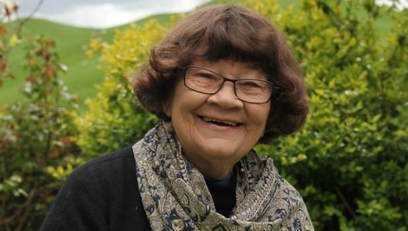 Former Wellington City Council Mayor, Celia Wade-Brown. 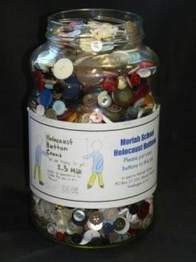 When Moriah School closed in December 2012, the button collection and plans for a Memorial were entrusted to the Holocaust Centre of New Zealand (“HCNZ”). The original memorial design, entitled ‘Bewilderment’, was a cube-like building housing a maze with walls filled with buttons and a central candle sculpture including a simple plaque quoting Wellington-based Holocaust child survivor, Vera Egermayer: “In a time like the Holocaust it is like living in a pitch-black room, but every time someone does something nice for you, it’s like them coming in the room and lighting a candle. You need to focus on the light”. Unfortunately, this design was not feasible and a site was never secured. In 2017, a Committee was formed to ensure that the Memorial would be realised and the children’s efforts brought to fruition. The Committee includes ex-Moriah school pupils, child survivors of the Holocaust and HCNZ Directors. 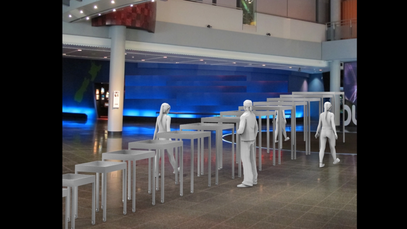 A new design concept was facilitated by Assistant Head and Lecturer from the Massey School of Design, Matthijs Siljee. His design captures the original intention of representing each child and conveying the unimaginable scale of 1.5 million lives. Rather than a permanent installation in Wellington, the Memorial has been designed to travel throughout New Zealand and be accessible to as many people as possible. The design begins with a single box on wheels containing a single light; the next box, containing a single button denoting a single child/a single life. As the boxes on wheels grow in size, each unit contains more buttons - representing a family, a class, a school, a city – and each growing in height of container and number of buttons. The tallest unit containing buttons will deliberately tower over viewers, enabling them to reflect on the scale of The Holocaust and the 1.5 million innocent murdered children. The Children’s Holocaust Memorial/Button Memorial will include an educational module, developed by HCNZ’s National Director of Education, for use by educators when taking their classes to visit the Memorial. Vera Egermayer talks about the New Zealand Children's Holocaust Memorial. Currently, HCNZ is seeking funds to turn the children's efforts into a reality and build this powerful message from children for the children of the Holocaust - so they are never forgotten. Your contribution would be deeply appreciated.